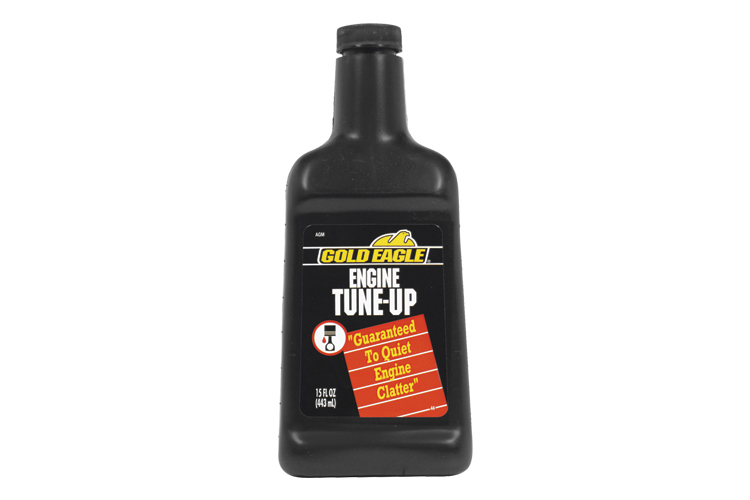 Gold Eagle Engine Tune Up pours in and helps reduce engine friction and wear. 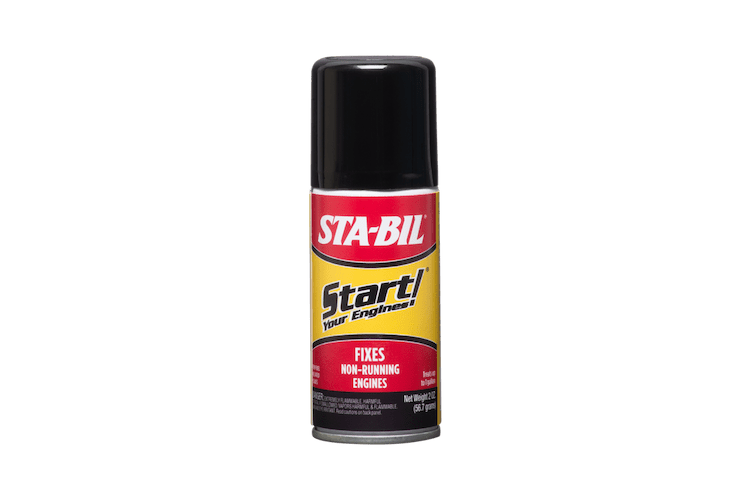 AGM is formulated to quiet noisy valves and lifters and also dissolve and reduce sludge, carbon and gum deposits. 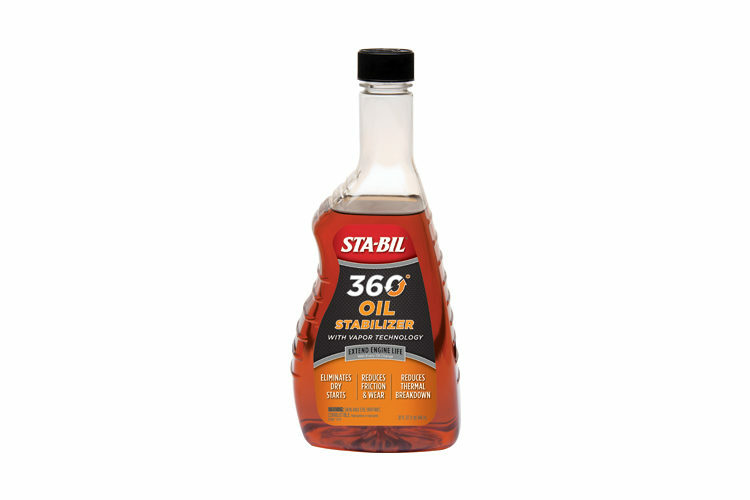 This product comes in an easy pour 15 ounce bottle and treats up to 6 quarts of oil. 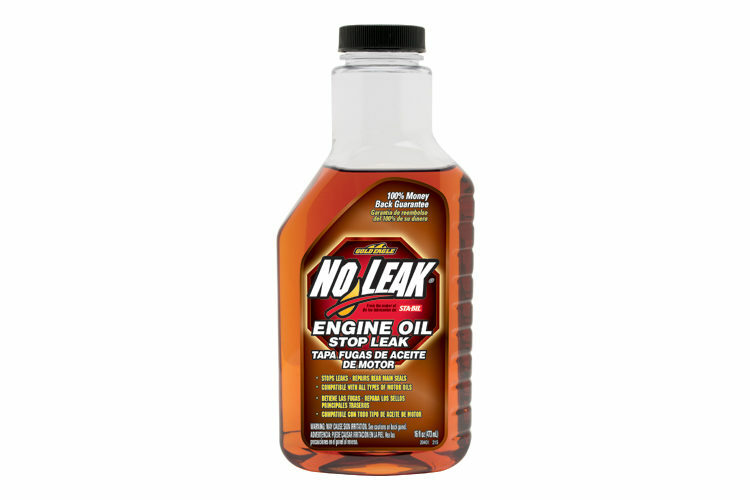 Add contents to crankcase (3-6 quarts). 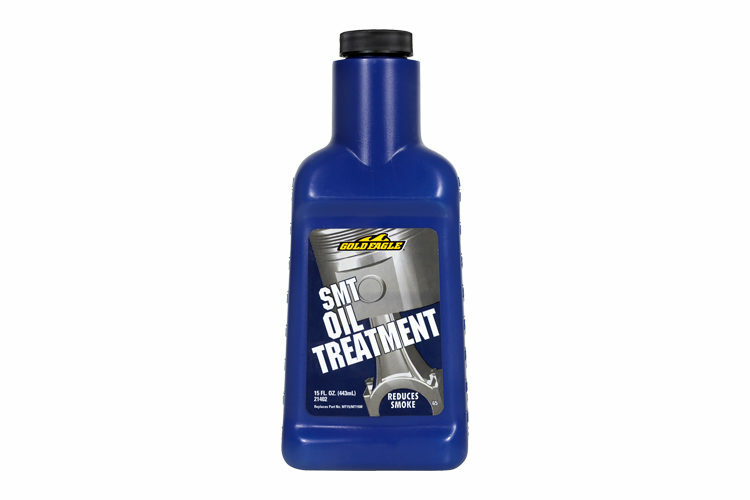 For continued benefit, add one bottle with each oil change.